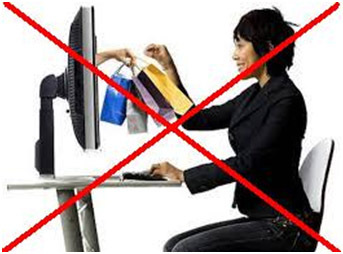 • Online purchasing is convenient and private, and in some cases may offer cost savings for individuals. 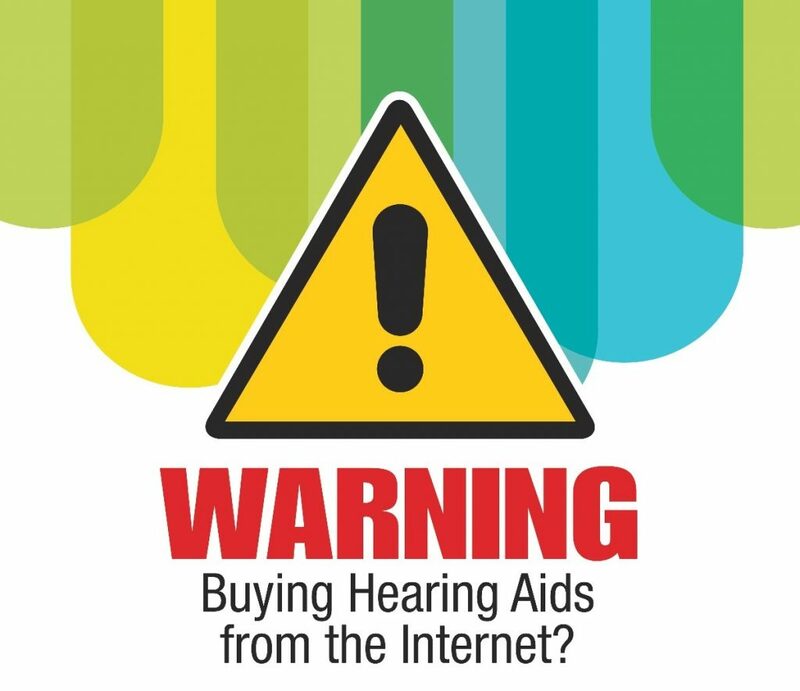 • The Internet has made it possible to buy just about anything you could ever want without leaving your home, but when it comes to hearing aids, buying online is not the best idea. • Consumers have been led to believe hearing testing online and purchasing hearing aids from a website is a less expensive alternative to making an appointment at a hearing center. • Buying hearing aids online or by mail order without consulting a hearing healthcare professional can be harmful to your ears. • Hearing aids bought online without a complete hearing test and other necessary hearing aid services may not meet your needs. 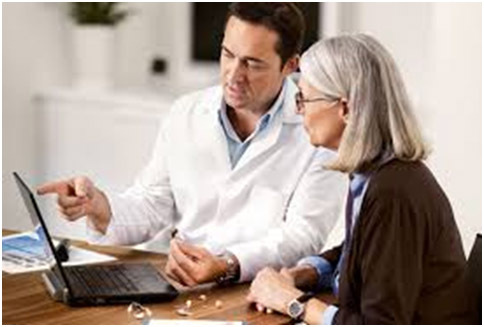 • Setting hearing aids for your needs requires specific computer software that only audiologists may have access to. If the devices were brought online, the hearing aids cannot be modified as per the needs of a patient. If you get the hearing aid through online shopping, for which any adjustments, according to the hearing capacity cannot be made. There is lot of possibilities that machine might not be suiting the capacity of the person’s hearing. To help with your adjustments to hearing aids, hearing aid professionals can be the only option and the audiologists generally provide office visits, reprogramming, free counseling and a great support when you buy a hearing aid from the center. And you can just collect your hearing aid in flexible amount of time with great counseling and discussion over your particular needs. Hearing aids purchased online generally will not include these services. Also, when it concerns with the Hearing Aid services, the hearing aids purchased online do not have the service warranty and guarantee that Hearing aid professionals prescribe. If there is any technical problem with the hearing aid, it is serviced within a specified amount of time and helps individuals satisfy their needs. There is a possibility that hearing aids sold online also sell old hearing aids. When it comes to the type of Hearing aids, like if the person is interested in buying hearing aids that are invisible, it can’t be purchased online, since those are made by the individual’s ear measurement. In such cases, purchasing of hearing aids online is a big disaster. Therefore, it is better to consult a professional, in order to know the type and best suitable hearing aids, according to an individual’s hearing capacity.